I am thankful for having this opportunity, which discovered something different during this trip. With the timezone (hard for us to abide) since it is 2 hours ahead of Malaysia and the weather (winter!). Usually, we went to a humid/hot country, so wearing 2-3 clothes inside, with thermal wear, boots with wool socks are just overwhelmed, but in a good way. 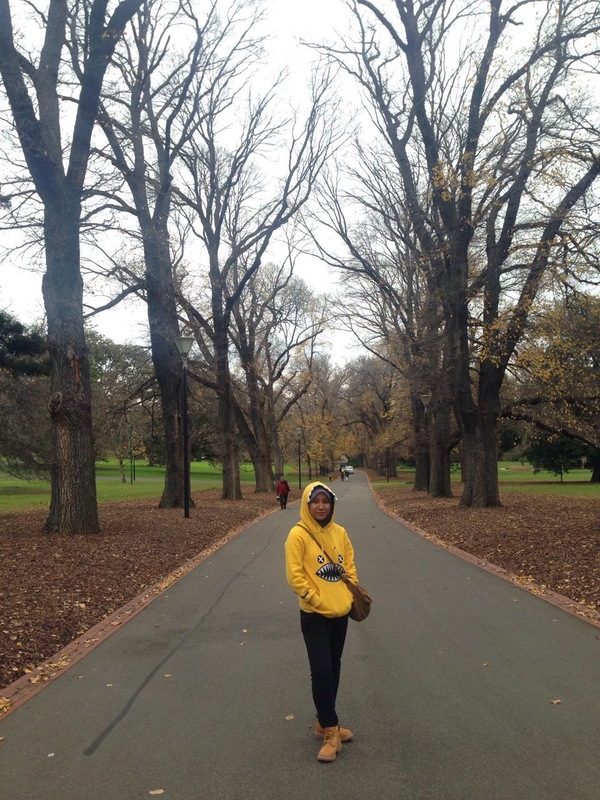 Without further ado, I will start with #1 post about Melbourne and I probably will write more than #3 post since we stayed there for 5 days (minus 2 separate days for flight). So yeah, let's get started. 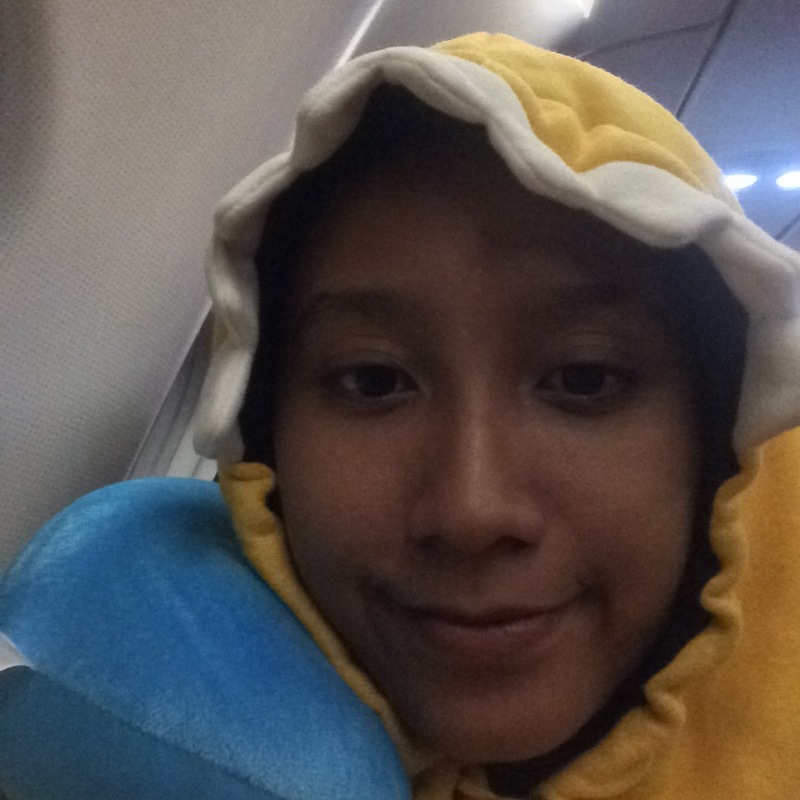 It's my first experienced taking a night and long hour flight. Furthermore, it was a fasting month! Having a food on a plane for 'sahur' and looking out at the window and witnesses a sky full of stars are just too memorable. 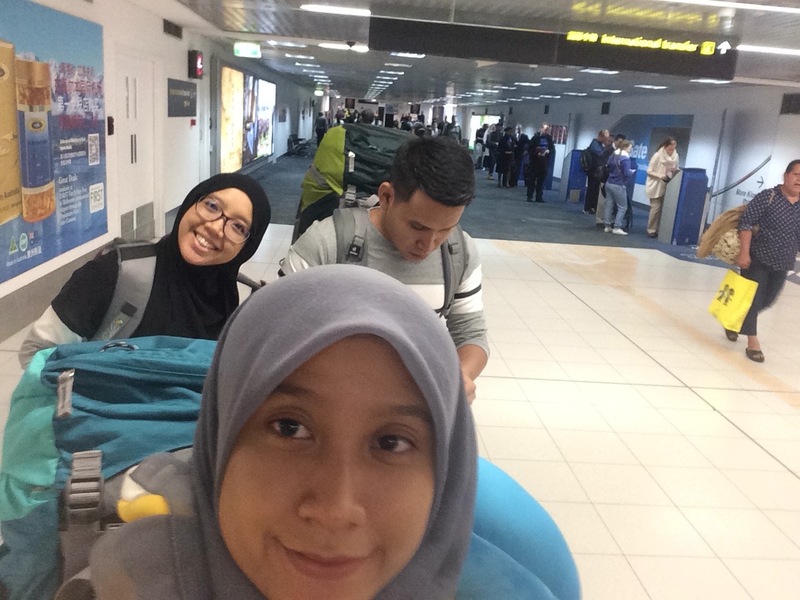 Finally, we arrived at Melbourne Tullamarine Airport! It was the smoothest flight I have ever been, although it was not that pleasant for me to sleep in, but it was worth a journey. We were so warmed up inside of the airport, but the first moment we step out, it was freezing cold, if I'm not mistaken it's 11 Degree or something. Fitzroy Gardens surrounding with maple leaf! 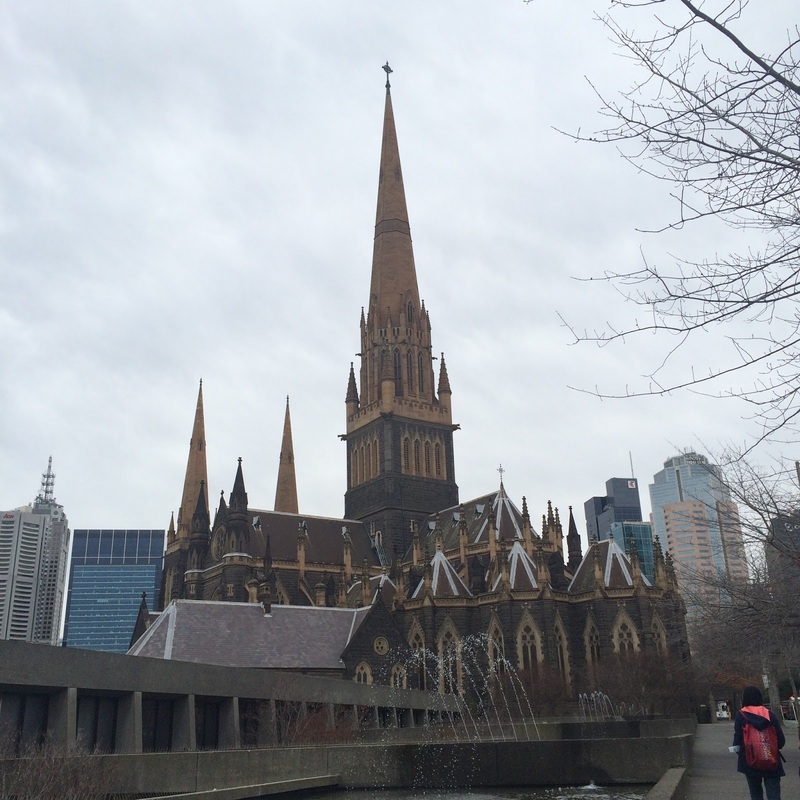 St Patrick's Cathedral. It got that Harry Potter castle vibe kind of thing. I Know its only few hour walking around this country, but I noticed that they sure like 7 eleven stores because it is countless. But, that is so important because we purchased our sim card at the store. They have a variety of choices but I bought Vodafone for $2 (sim card only), and you have to recharge around $10, and it will last according to how much you used it. I do recommend you used OPTUS since it was quiet save rather than Vodafone. And if you want to buy more credit, don't say 'top up', they used a different approached like 'recharge my prepaid'. If you are iPhone user, don't worry they have the 'thing' that you can open up the sim card slot. Then, we just entered one shopping mall at a time. Since we were fasting, we can't eat and it was so hard to resist because the smell of food just lingered around. Although it just for a while, it was such an experienced. Then, we went back to the receptionist and check in. But, our apartment is few blocks away from that receptionist place, so... we have to push our baggage and walked few blocks to there. I don't remember that we went out again for 'berbuka' after that since we bought a groceries, so yeah, it was good and interesting start at Melbourne! Moving forward to the next day, where my family have to wake at 3 am for sahur. Since it was raining and too far to walk from suburb to the city, we took a cab (which not advisable if you are on budget). 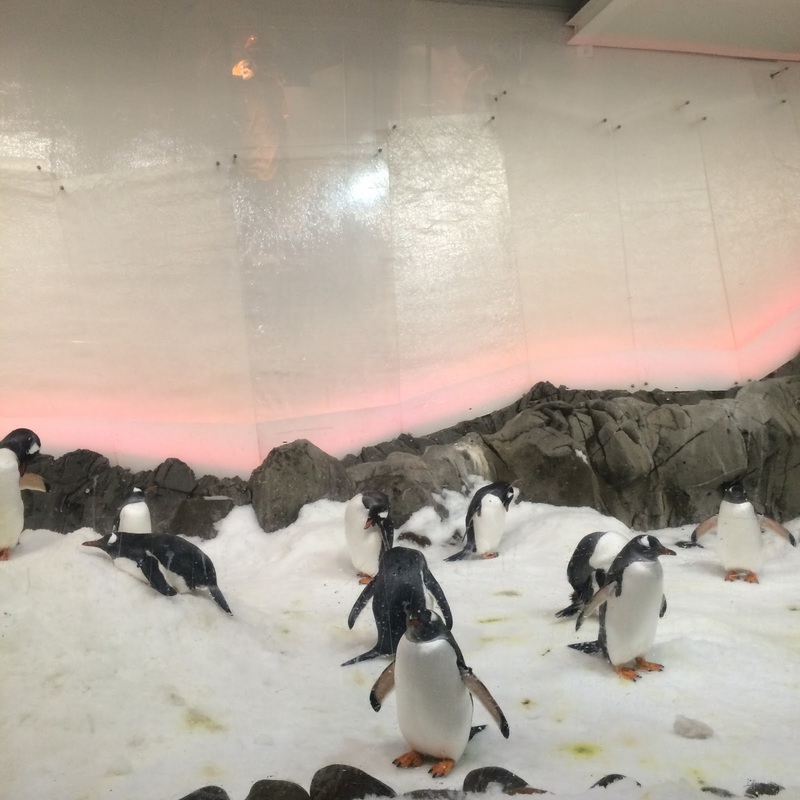 They have 14 stations such as Rainforest Adventure, Seahorse Pier and of course Penguin Playground! 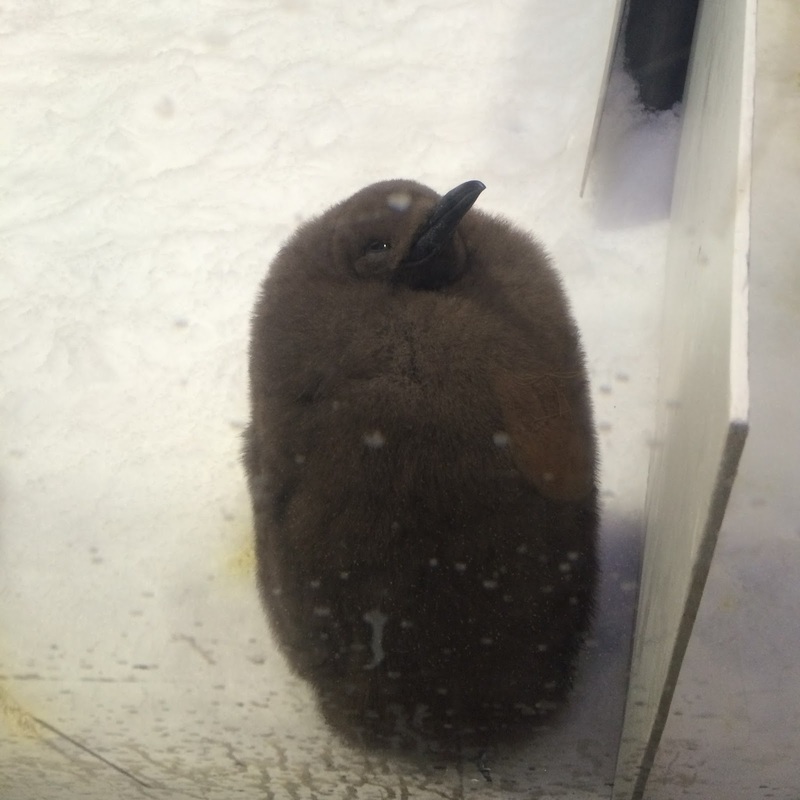 My dream came true when I met this lovely and cute little penguin below. Too cute too handle. We just hope for a better day tomorrow!Let me tell you, they will be no mercy, closing time means closing time! And if you want to recharged your card, I think in every train station they have a machine where you can do so. Then we took a taxi to went to our apartment and we decided to stayed at the apartment because it's a family trip. 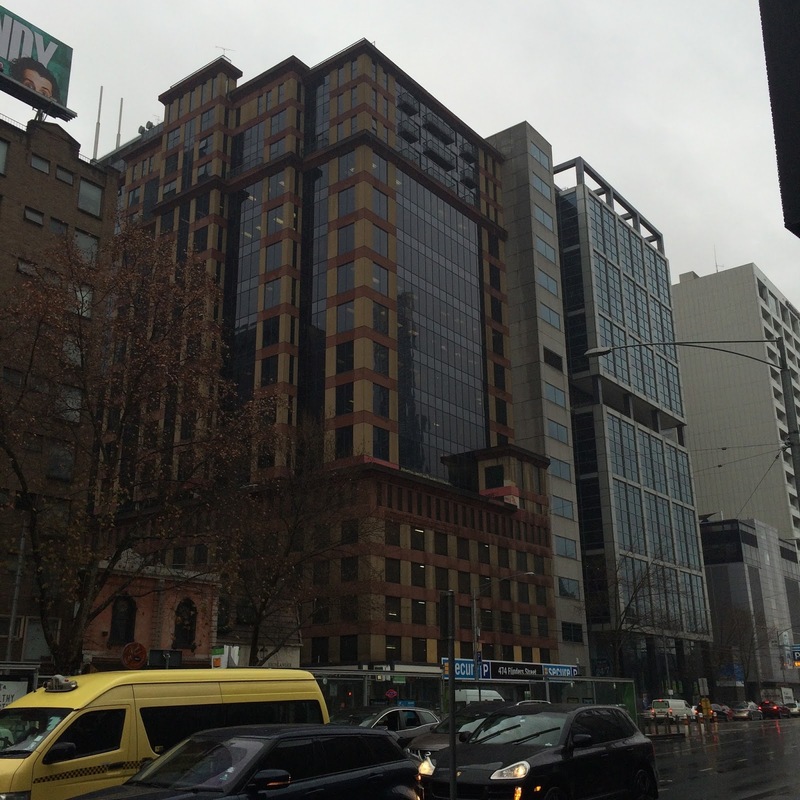 179 Powlett Street, 3002 Melbourne. It took around one hour to arrived there, and because we arrived on the morning, we are too early because check in start at 2 pm. So, we put our bag at the receptionist and went for a walk! We get changed and put on few clothes before headed out. It was a new environment and it's time to start walking around the city. I may look so happy in the picture, but it was so freaking cold! Anyways, we live on the east side of Melbourne which was called as a suburb. So it's so far from the city that we have to walk almost half an hour to one hour to the city. But it's clearly a great walk, along the way, we get to witness a lot of things and environment of the city itself. Eight hours faster from our local timezone had made us felt kind of rushing. Can you imagine, our 6 am in the morning situation are totally different from them. There are just totally bright during that time. This is the only place that we managed to discover fully because we woke up late and doesn't familiar with the differences in timezone. Do take note, that most of the shop and attractions in Melbourne closed at 5PM. 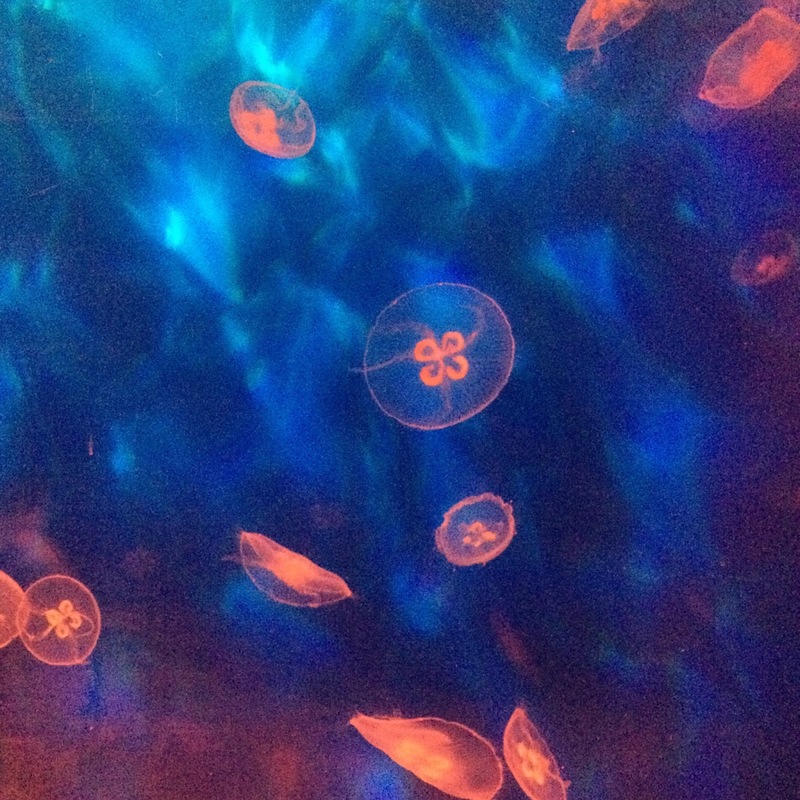 For more information about Sea Life regarding ticket prices and all, click this link: https://www.melbourneaquarium.com.au/tickets/. By the way, they have a discount for students, local/international (Don't forget to bring your Student ID). After an indoor activity, its time for some action! 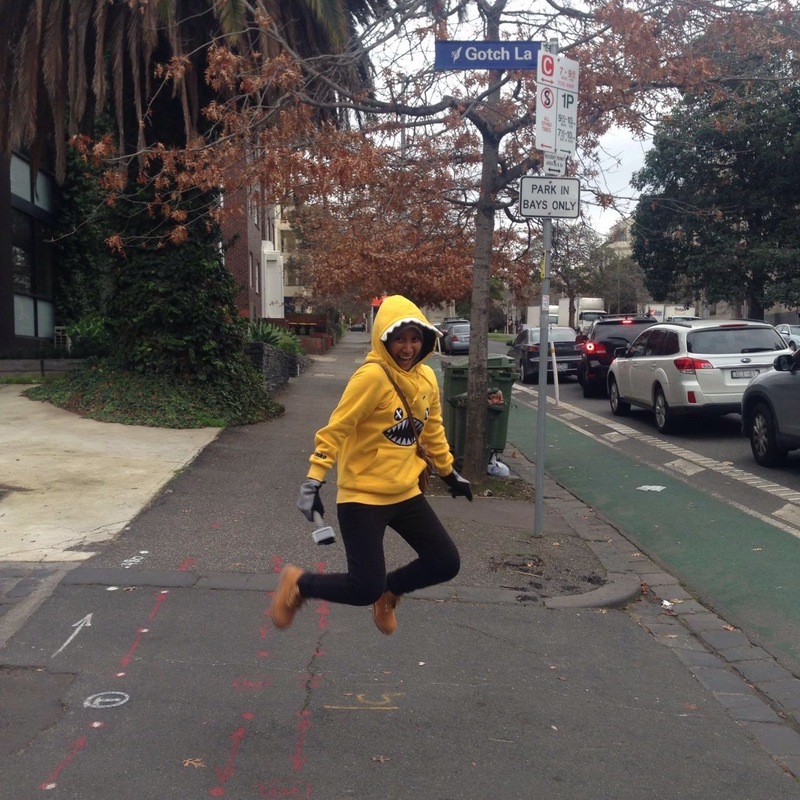 Again, it was freezing cold, and we actually planned to go to Queen Victoria Market but they are closed on Wednesday, so yeah, walk around the city until hungry, then 'berbuka puasa'. 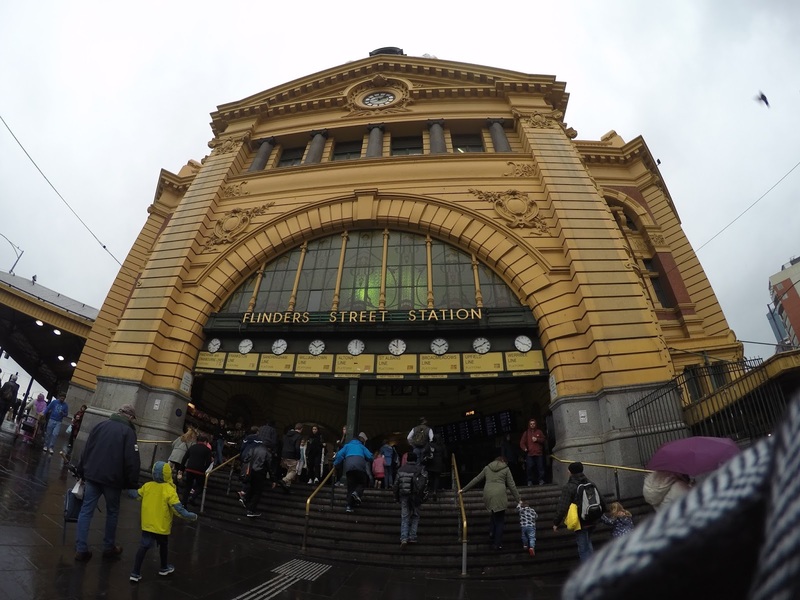 Flinders Street Station is one of the train station in Melbourne and the main one if I'm not mistaken. It was lovely, there is a lot of great food stall in there, and convenient because after this we aren't taking any cab (save a bit of money). 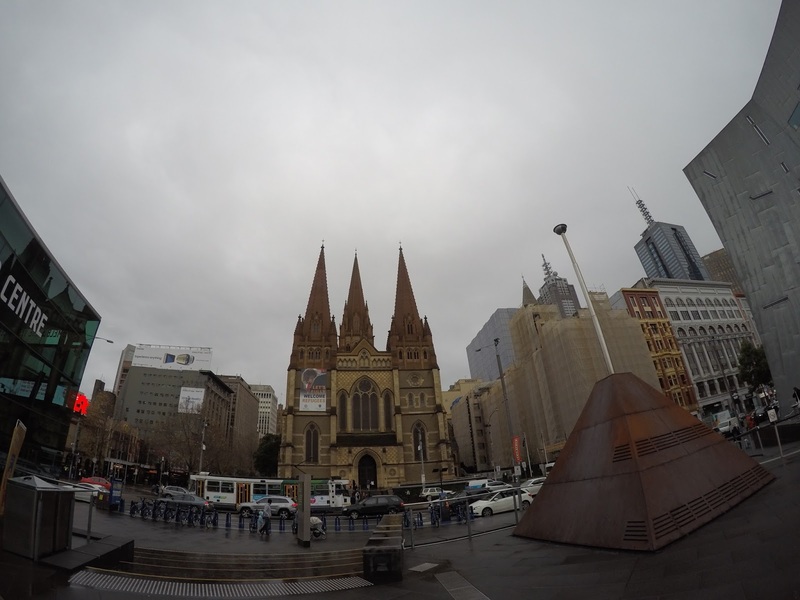 Then we went to Melbourne Visitor Centre, this one is located near to the station, St Paul Cathedral and Federation Square. So yeah, just three places that we managed to visit before everything closed down. My younger brother aka the tour guide decided to go Melbourne Visitor Centre for a while to booked a tour and purchased MyKi (like touch and go in Malaysia) for public transportations such as trains, trams, buses and V/Line commuter services. 1. MyKi Visitor Pack - Full Fare for $14 per person. By the way, there are few trams that are free in the area, and you do not need to touch on your MyKi. Just make sure to look out for Free Tram Zone! For tour price, I will share on the next post. 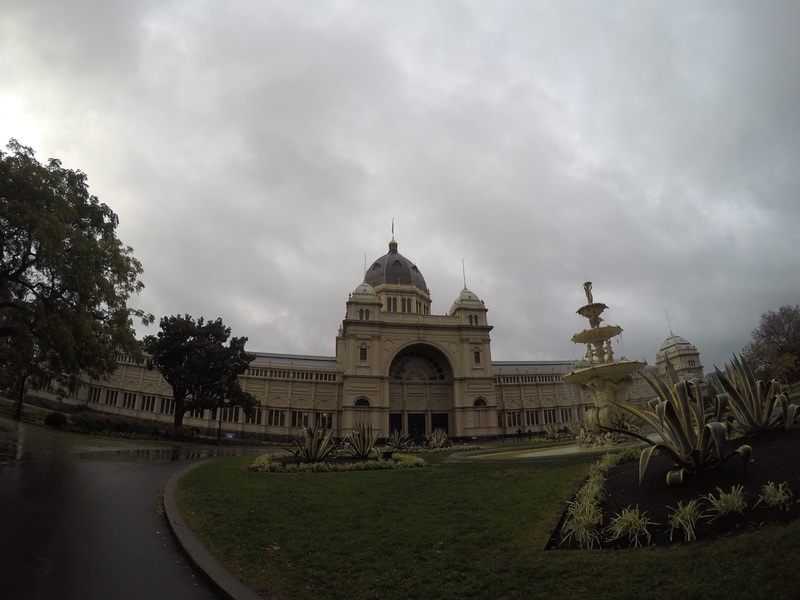 After that, we decided to go to Melbourne Museum, and along the way, we planned to visit Old Melbourne Gaol first. But, unfortunately, they are closing, so yeah we didn't manage to visit that. 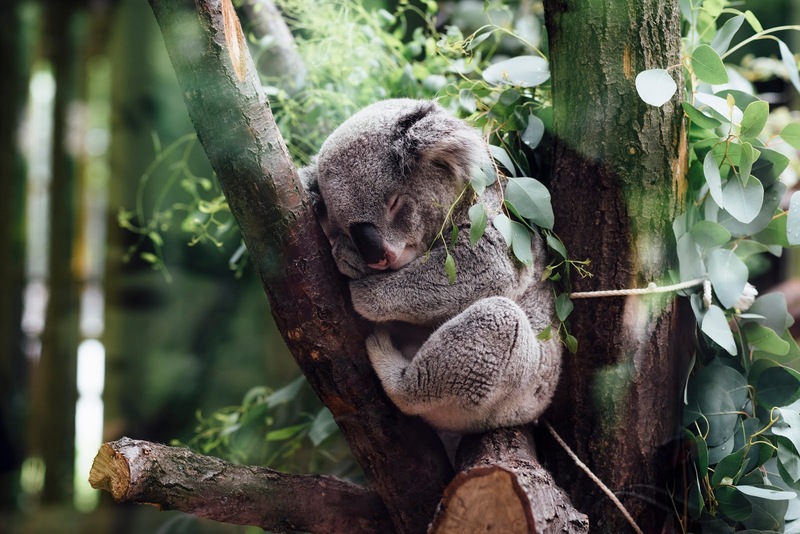 The same things happened when we arrived at Melbourne Museum, although we arrived around 4PM, that one hour is not enough for us to cover all the museum. After another and another rejection, it kind of makes us feel frustrated. Not to the country, but because we are not able to explore lots of things in one day. Usually, we managed to cover all of the places in that certain country, but this time, it's quite hard and different due to weather and time zone. This restaurant is recommended by my brother friends, which absolutely great if you are looking forward to eating Indonesian cuisine. We didn't take any picture because we are too hungry after that long walk (indeed very long walk). For more information, click this link: https://www.zomato.com/melbourne/blok-m-cbd (They provided a menu as well on the site). I ate Nasi Goreng Lamb and Es Teh Manis, in total is $13.50. But fret not, the portion is huge and enough for two persons, if you are not that hungry like us. After that fantastic meal time, we headed to H&amp;M and just a few second walking at the entrance, they are closing down. Thankfully, we took a train back to the apartment. Their train system is easy to understand, but it takes a while to know how the tram works. Well, that's all for today post, next one will be up soon and I will be sharing that 'feel' when celebrated Hari Raya outside of Malaysia for the first time. Thanks for spare your time reading this first post, I do really appreciate it a lot, adios!